Since moving to Hokkaido here in northern Japan, I've been getting more and more into enjoying the winter backcountry hills here. 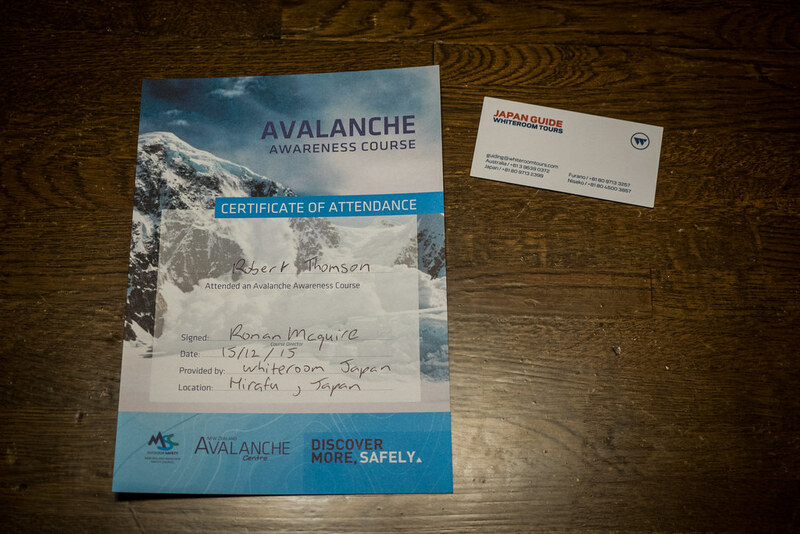 So, I finally got around to attending a two-day avalanche awareness course, run by Whiteroom Tours in Niseko. Overall it was an extremely professional, thorough course with an instructor whose experience was second to none. I'd give it a solid 8.5/10, highly recommended. With a little more local Hokkaido perspective in the course, and better pre-course information, I'd give it full marks. I’d never really been into skiing. Mostly that’s because of the cost of lift tickets and the hassle of getting to and from a ski area. 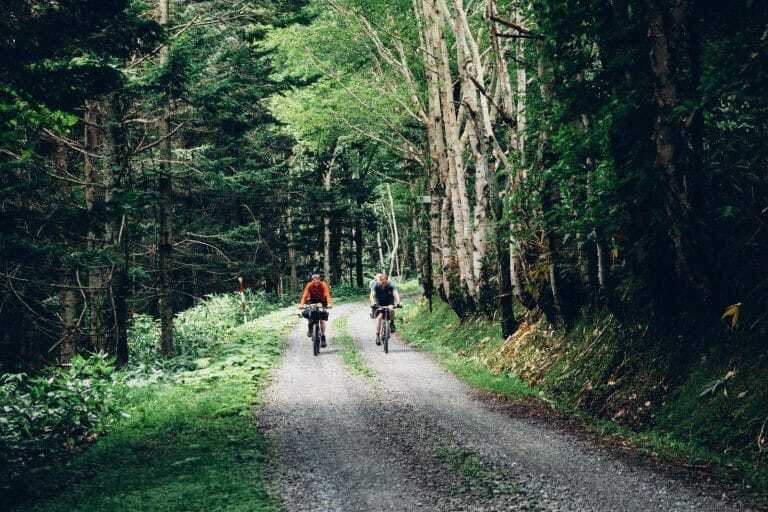 In Hokkaido, that has all changed. Within about half an hour’s drive, I can be at a trailhead with my skis, ready to hike up through beautiful winter forests. Hike up in showshoes with skis strapped to a backpack (I really need to get some alpine touring skis and skins), and then enjoy the ski down. An example of a really mellow trip is Mt. Haruka on the outskirts of Sapporo. We went there a few years ago for an overnighter. 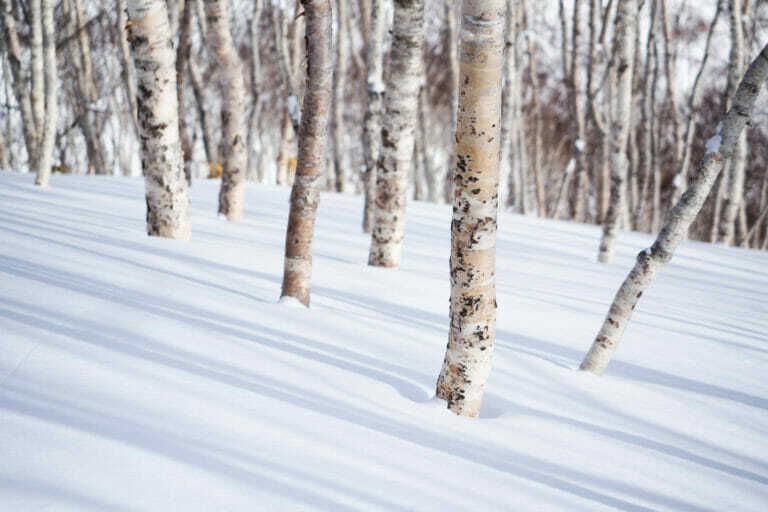 With the majority of the low-lying hills in the Sapporo region, such as Mt. 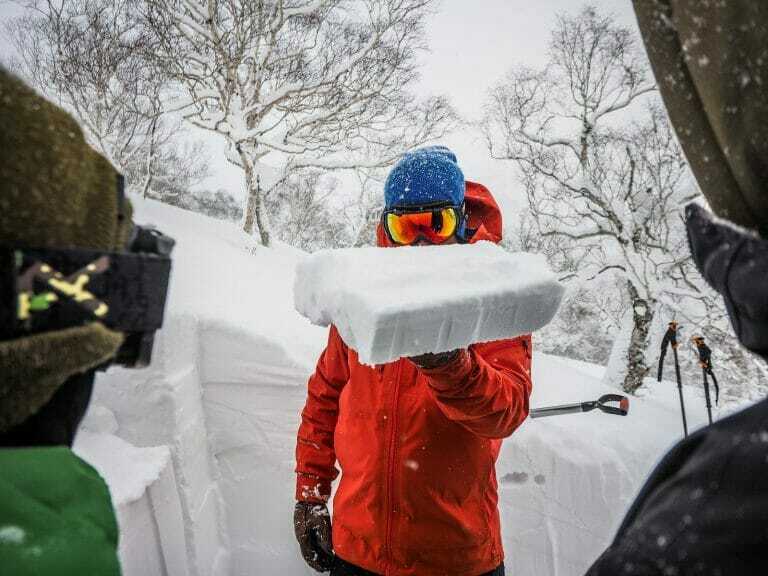 Haruka, it is easy to be complacent about avalanche risks. Much of the time the hike up is among trees, and not all that much time is spent above the treeline. We always head out with the gear necessary to spend a night out if needed, but the whole world of avalanche safety was an unknown to me. So I made it a goal this season to do a basic avalanche awareness course. 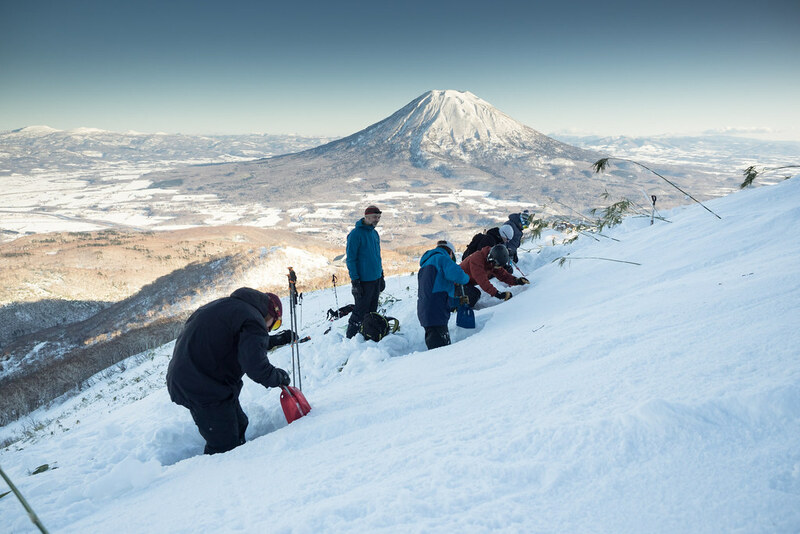 A Google search in English for basic two-day hands-on courses in Hokkaido will bring up a few results, including ones run by Black Diamond Tours, Hokkaido Powder Guides, and Whiteroom Tours, among others. 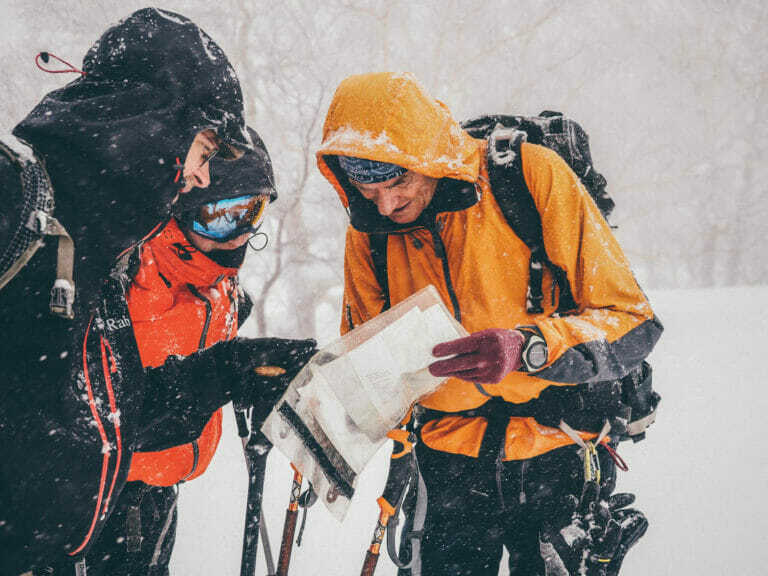 Generally, they will be Avalanche Canada accredited courses, with the exception being the Whiteroom Tours course, which is accredited by the New Zealand Mountain Safety Council. What this means is that they all have a standardized curriculum covering the essentials. Dirk and I were told by Whiteroom Tours that we’d need ski equipment and clothing for spending time outside in the snow, as well as a shovel, probe, and avalanche beacon. 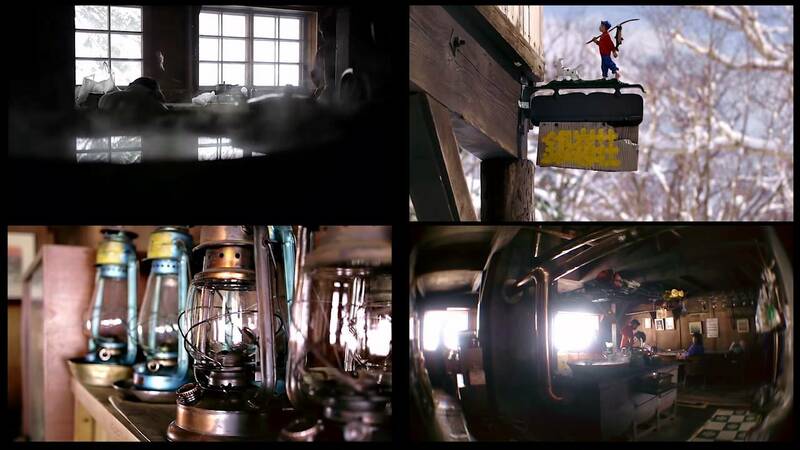 What we didn’t know, however, was that travel on the lifts up the mountain is not included in the course fees. Furthermore, it was not entirely clear how many lifts we’d end up taking on the mountain. If we’d known this in advance, we could have bought just enough lift credit for the required lifts, rather than having to fork out 4,000yen for a 5-hour pass each day that we’d only end up using for two lift rides. To their credit, I can understand how early season logistics could be difficult – lifts are not guaranteed to be open from one day to the next. Also, Whiteroom Tours usually deals mostly with visitors already in Niseko for skiing, so participants probably usually either have week passes or staff passes; apparently Dirk and I were some of the first participants on their course who were long-term residents of Hokkaido (i.e., we were not in Niseko primarily for skiing). Either way, however, 1) letting course participants know before hand that lift passes were not included would have avoided the surprise, and 2) a phone call to the lifts in the morning would give course organizers an indication of what areas would be accessible for training, and what non-lift pass holders would have to purchase in terms of lift passes. 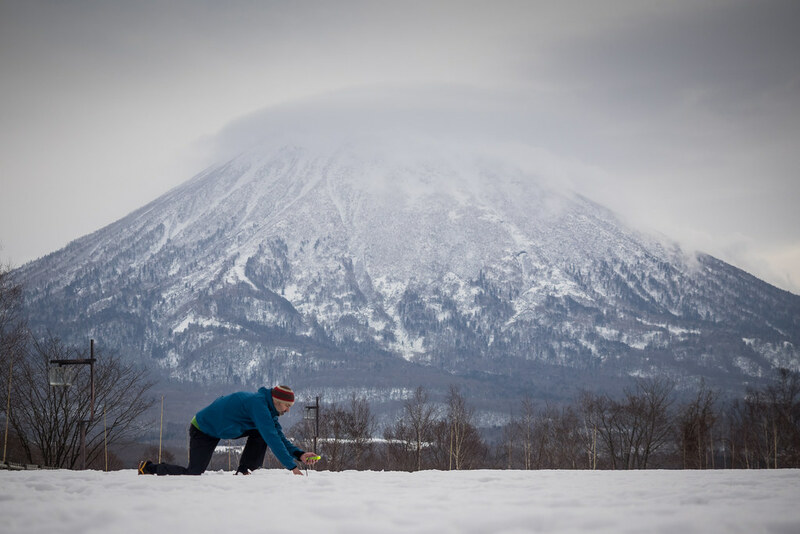 In any case, we arrived in Niseko half a day early, in order to get an afternoon of skiing in before the course the next day. 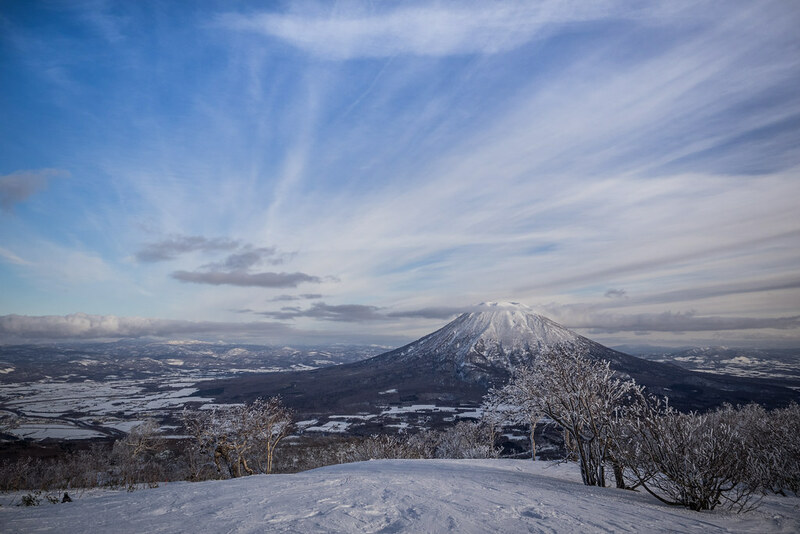 It was fairly early in the season, so the snow was not the greatest, but the weather was the clearest I’ve seen it in Niseko. Magical. The course started the next day at 9am, with introductions and half a day of theory. 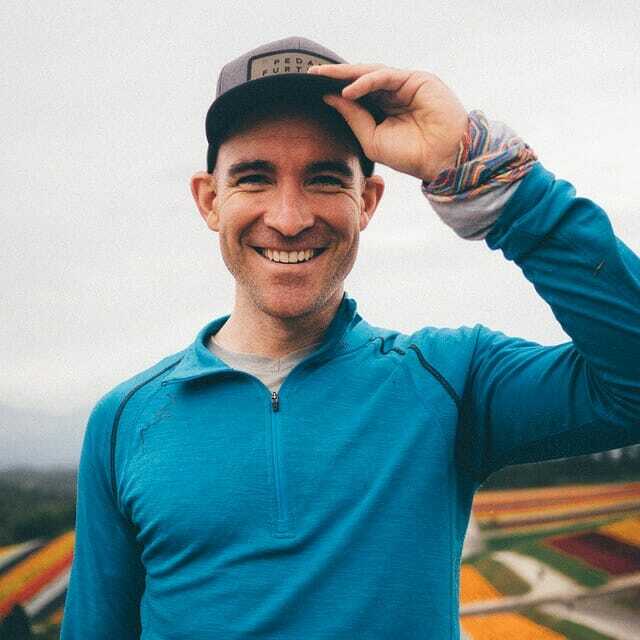 The instructor was Ronan Maguire, a 10-year veteran ski-patroller, avalanche technician at Mt. Hutt ski area in New Zealand, and backcountry forecaster for the New Zealand Mountain Safety Council. It was immediately clear that he knew his stuff and was comfortable in his teaching and facilitating role. 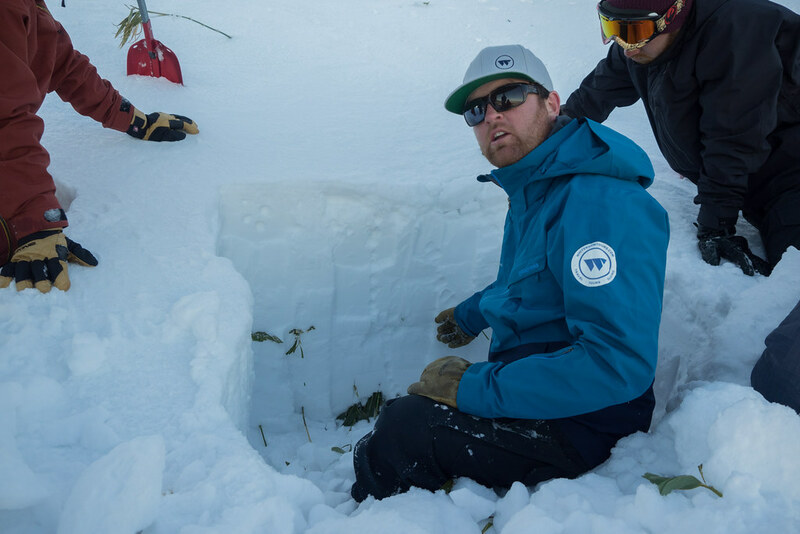 It turned out that this Whiteroom Tours avalanche course is the only one outside of New Zealand to be accredited by the New Zealand Mountain Safety Council. 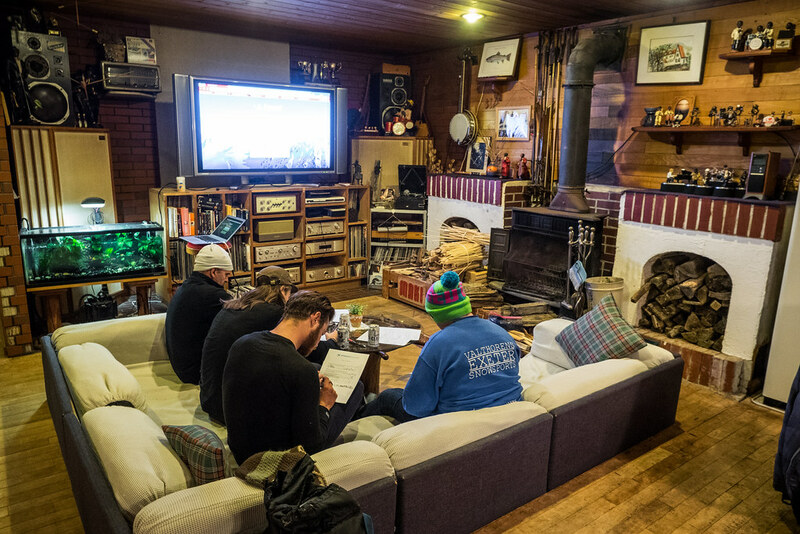 The other participants in the course (6 of us in total) were a mix of ski instructors and ski field operations staff. I was definitely the least experienced skier in the group! In the second half of the first day, Ronan took us through how to plan safe routes across terrain and check slopes for stability with compression tests. Followed by an afternoon of on-the-mountain skills for avalanche rescue. All in all, for a two-day course, I was very satisfied. It was awesome to be taught by someone with so much knowledge and experience in the field. Ronan has a great teaching style, allowing students to learn by doing and making mistakes, reflecting on the process as they progress. The only weakness of the course, from a resident-of-Hokkaido perspective, was the relative lack of local knowledge. 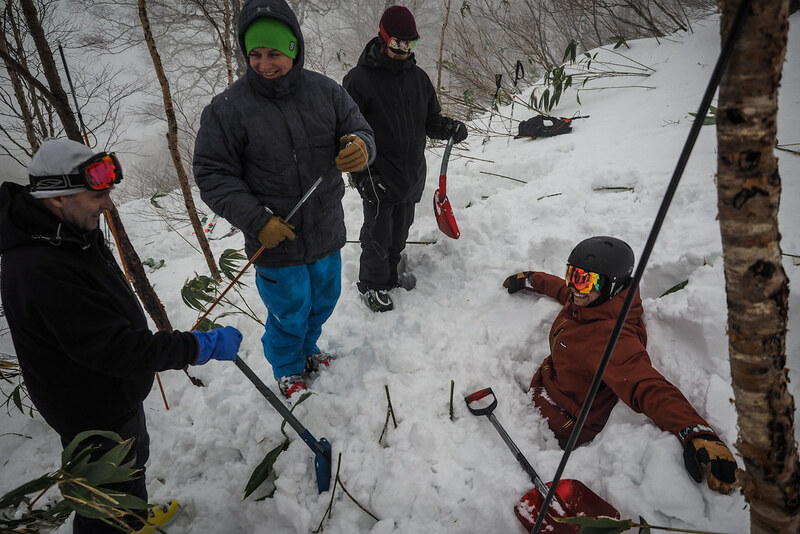 This was Ronan’s first season in Niseko, and while his expertise and knowledge was clearly transferable, it would have been nice to have had some insight into the specific conditions characteristic of hills in Hokkaido. 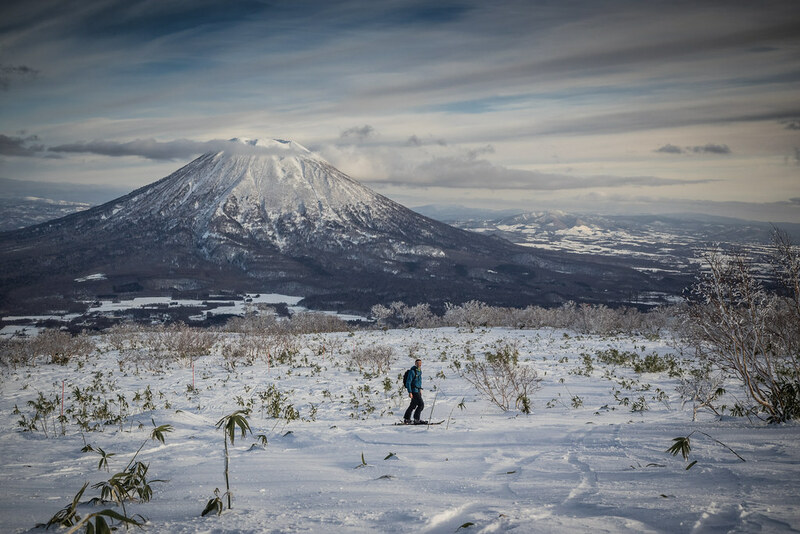 Between us, Dirk and I had spent more time in the Hokkaido backcountry than anyone else on the course (which is not saying much). This point notwithstanding, I feel like I can look at the hills in a different way now, more aware of the mechanics behind snow loading and terrain, and what to watch for as I move about in the hills. 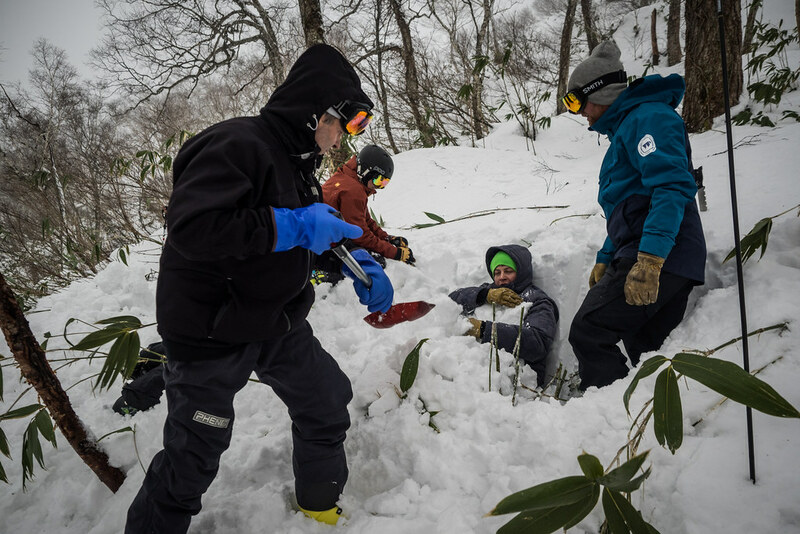 As for any Hokkaido residents considering this course for the 2016/2017 season (or Spring 2016), this should, by then, be a stellar course with a mix of Ronan’s expert crafting of the course, and a deeper foundation in experience of the Hokkaido conditions. Nice movie and great pictures. Thanks.